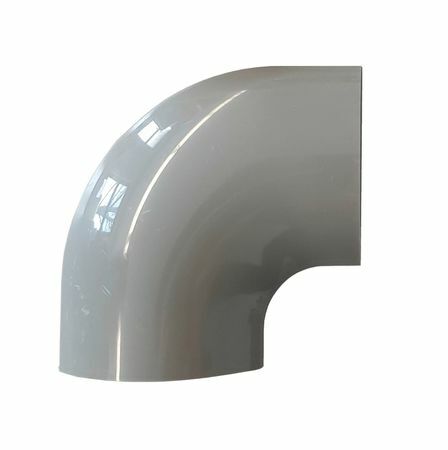 A semicircular self-adhesive wire duct made of self-extinguish PVC. 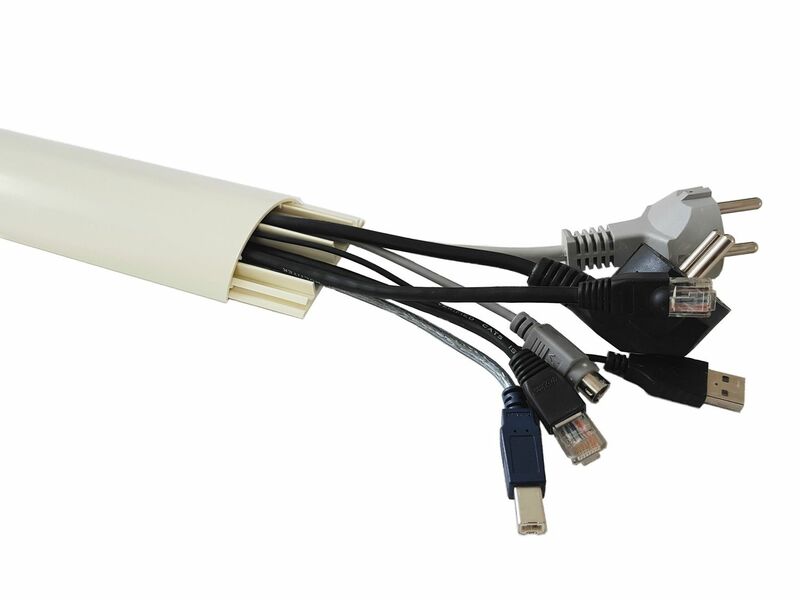 No more problems with Trade Supervisory Centre because of tripping hazards. 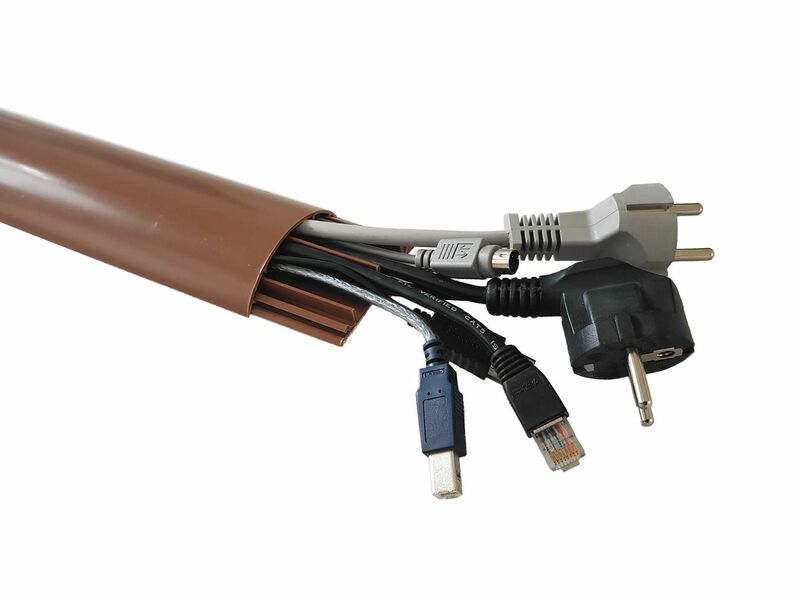 this wiring duct gives more security! 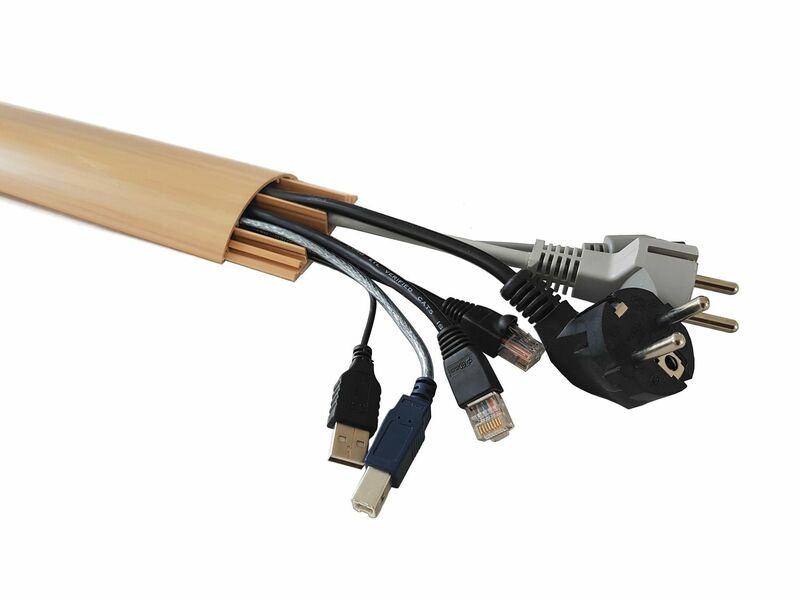 will be neatly run, arranged and saved from any harm. 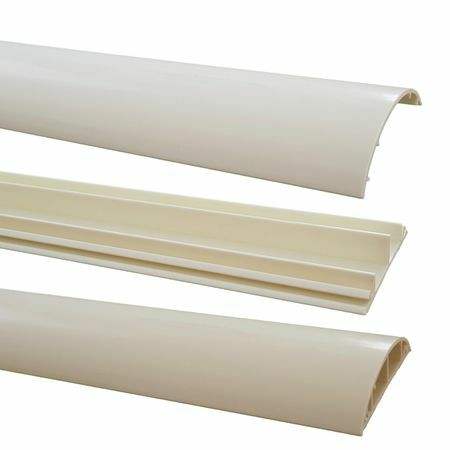 and good resistance against chemicals. 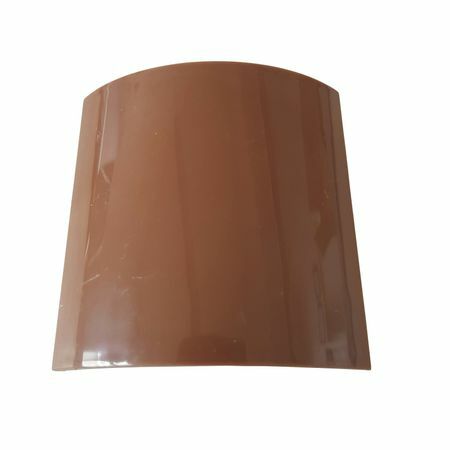 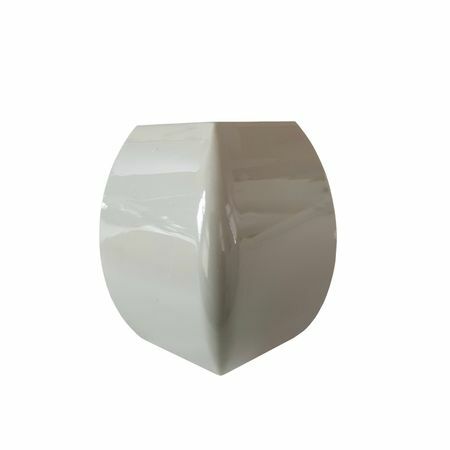 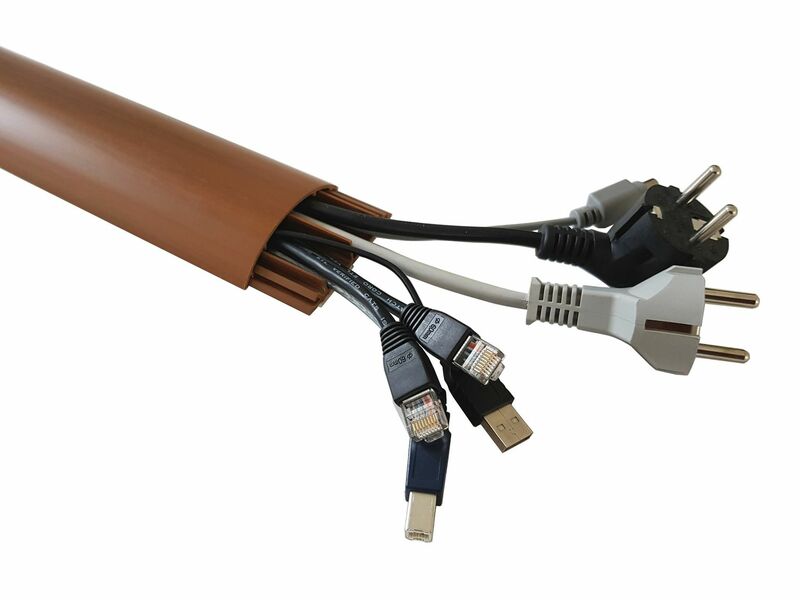 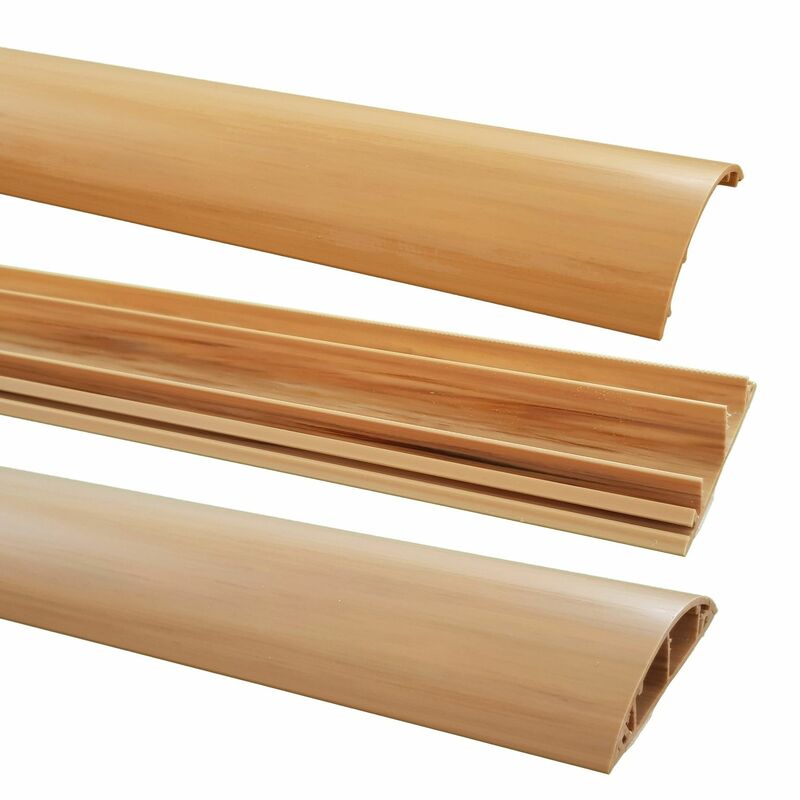 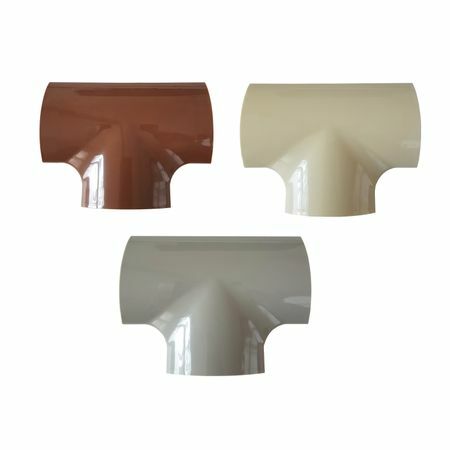 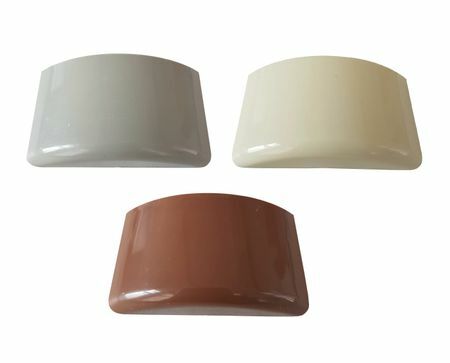 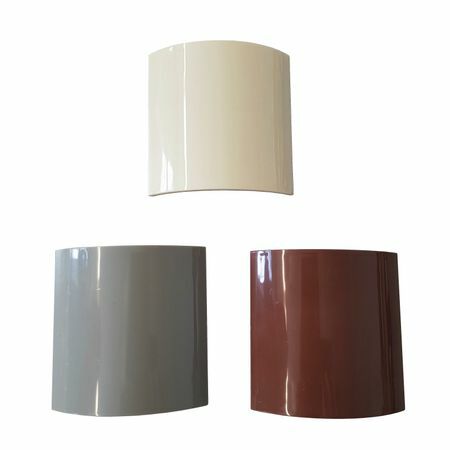 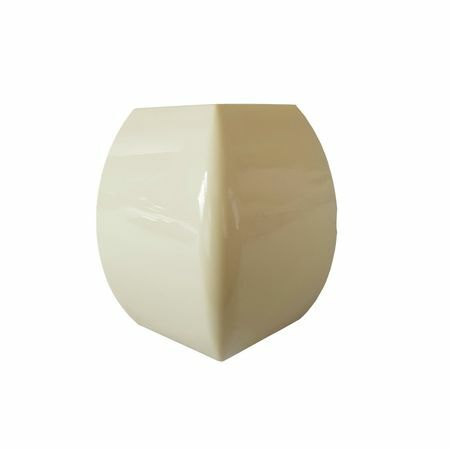 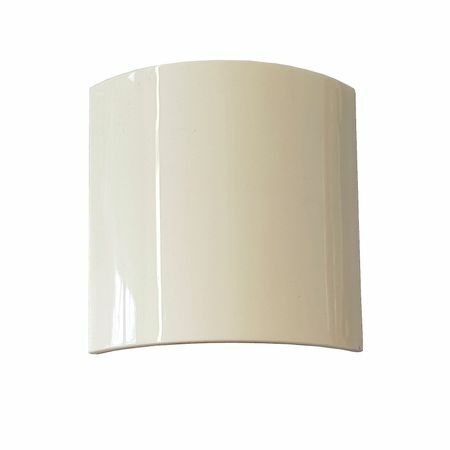 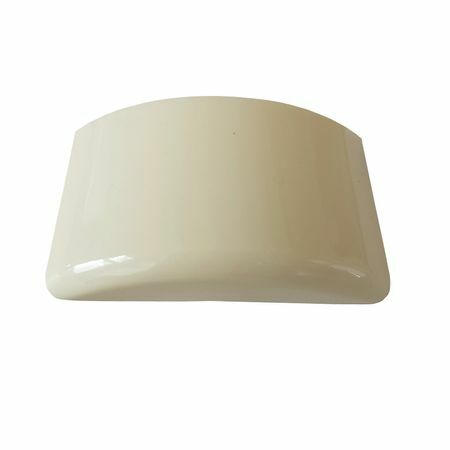 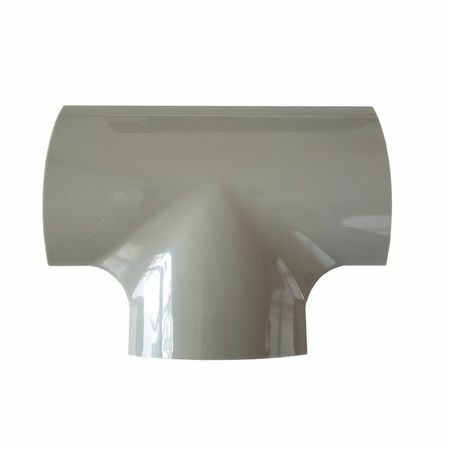 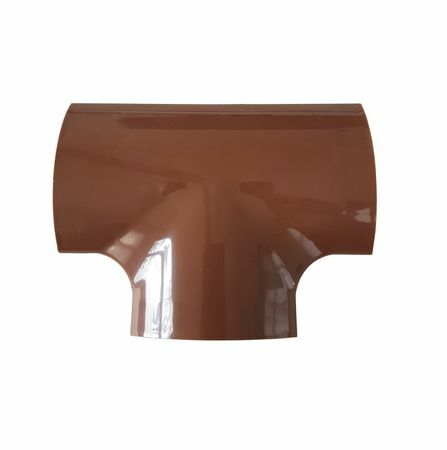 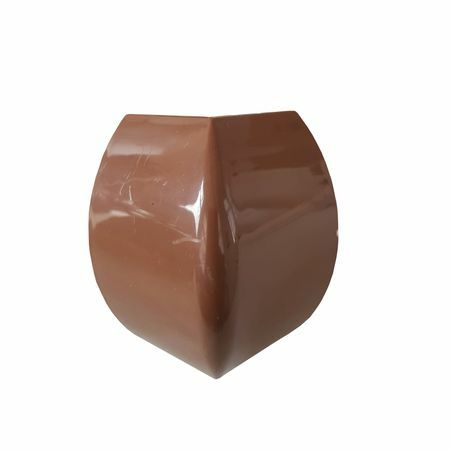 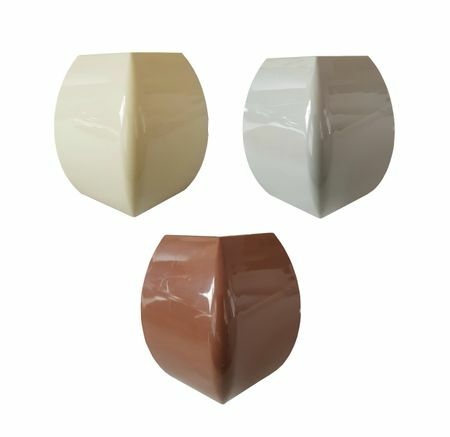 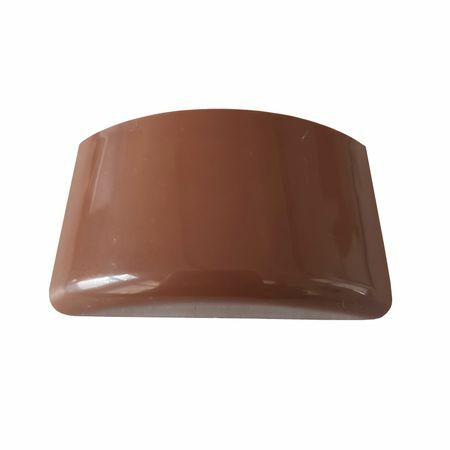 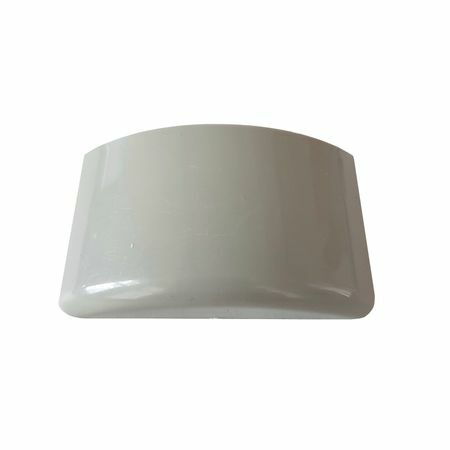 The high temperature resistance also grants an application within higher environmental temperatures. 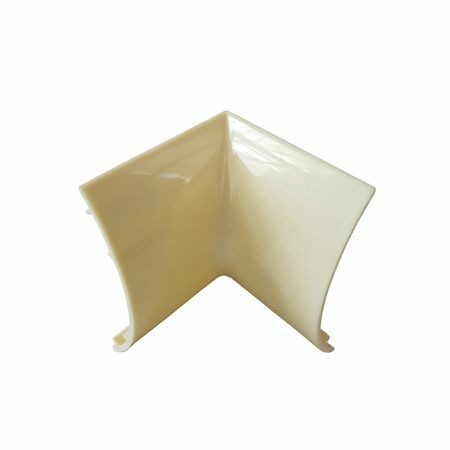 2-parts including top cover and base (can be re-opened and re-closed any time). 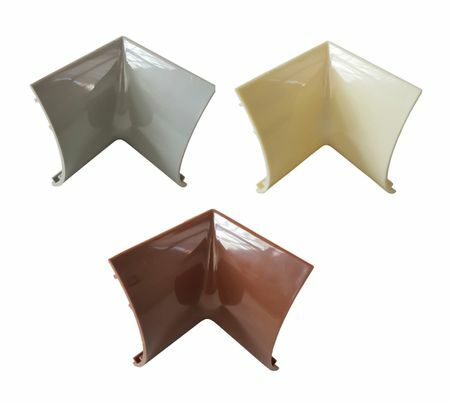 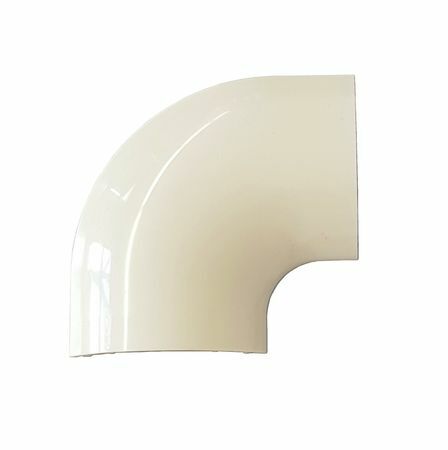 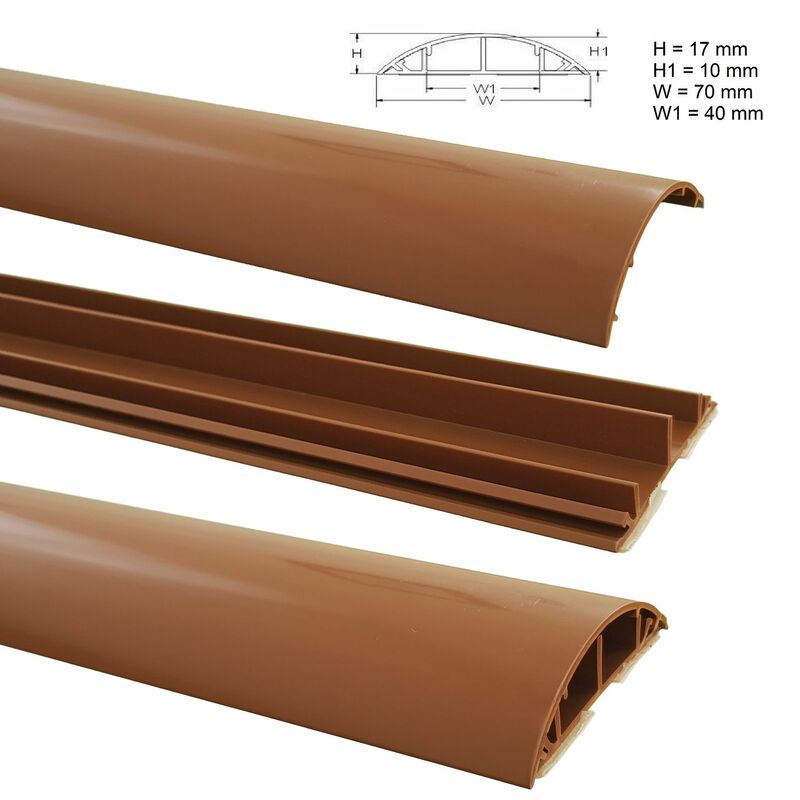 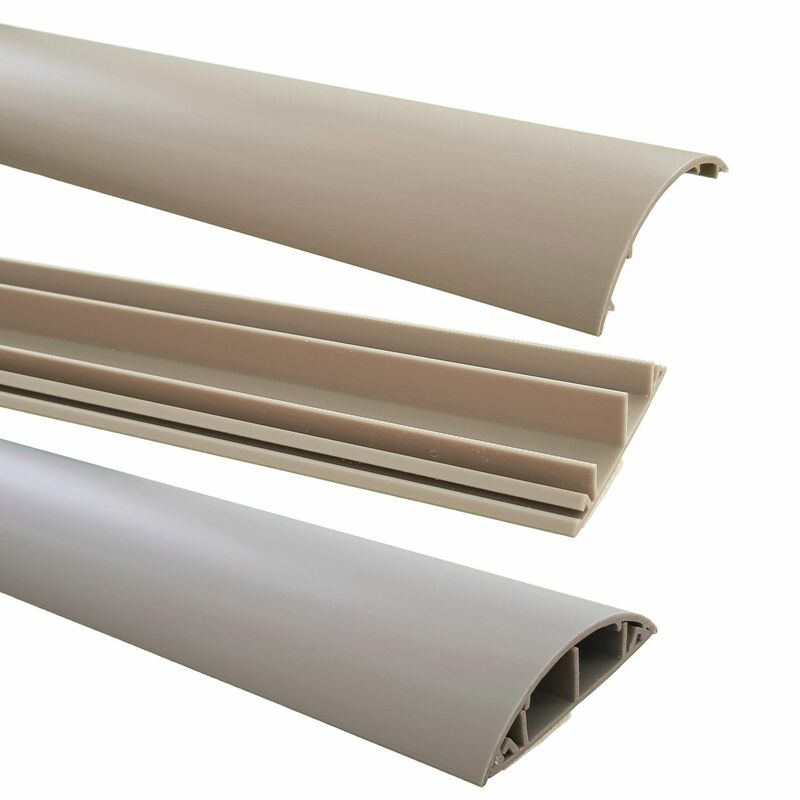 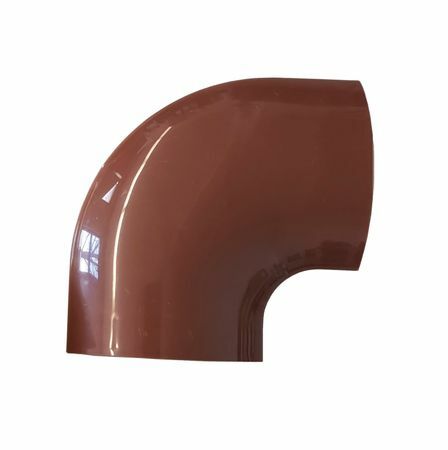 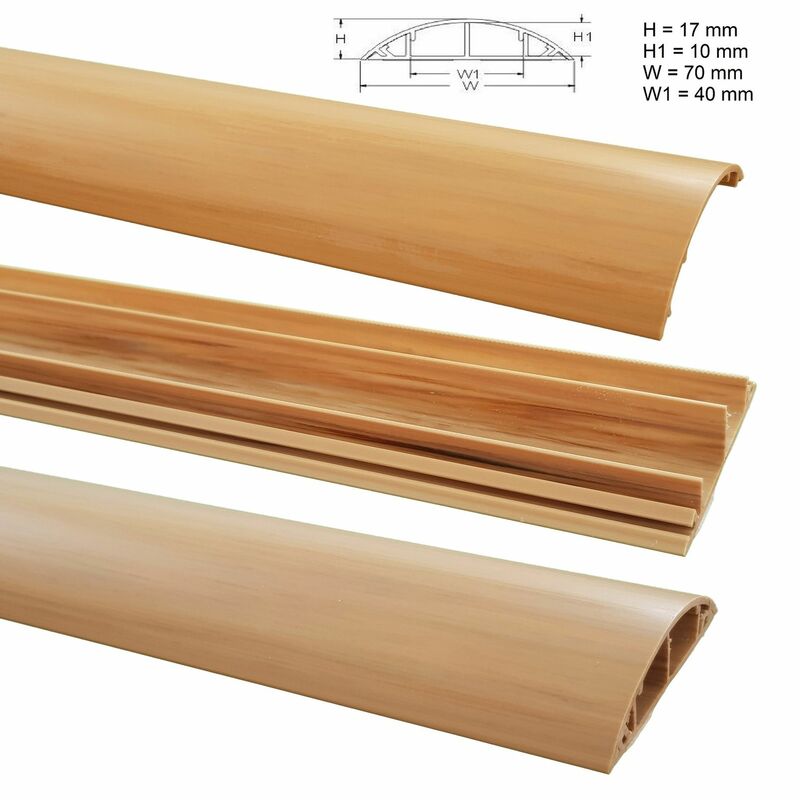 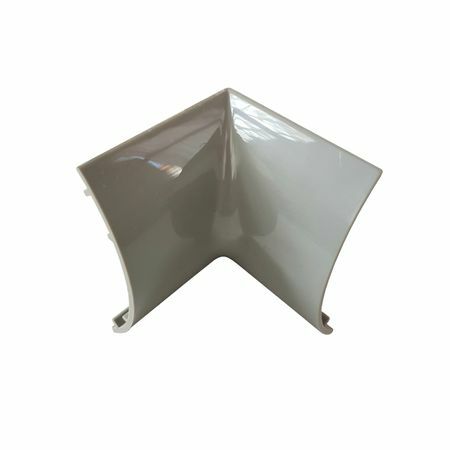 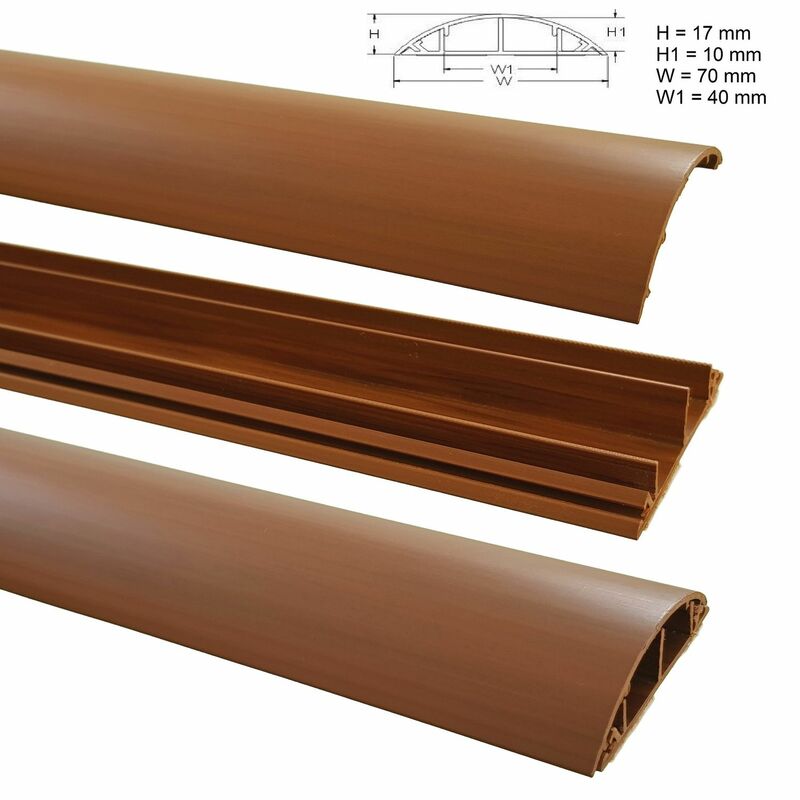 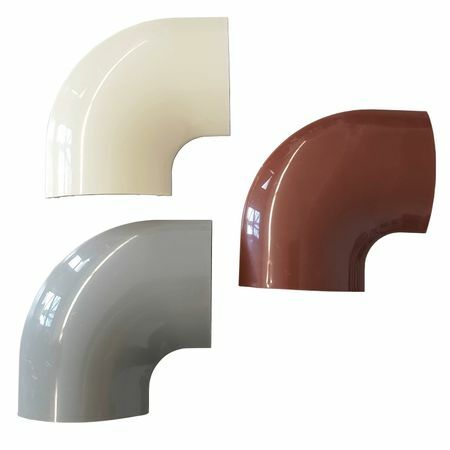 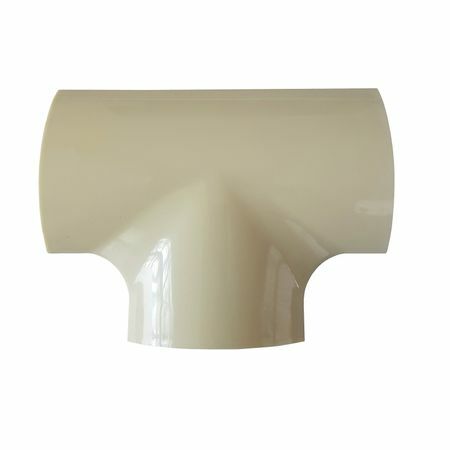 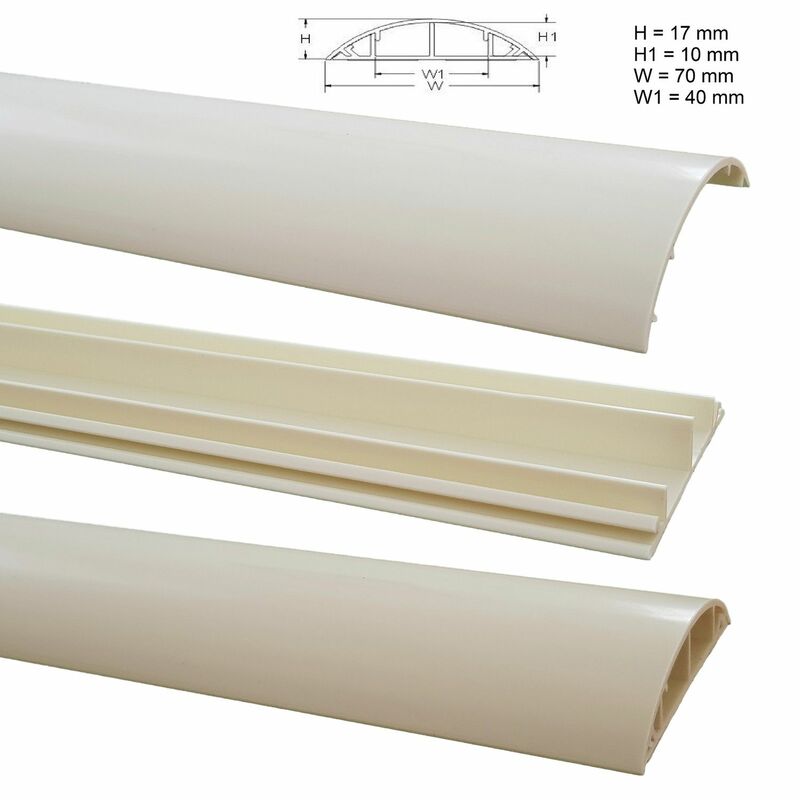 Type "L" , Type "T"
A semicircular self-adhesive wire duct made of self-extinguish PVC. 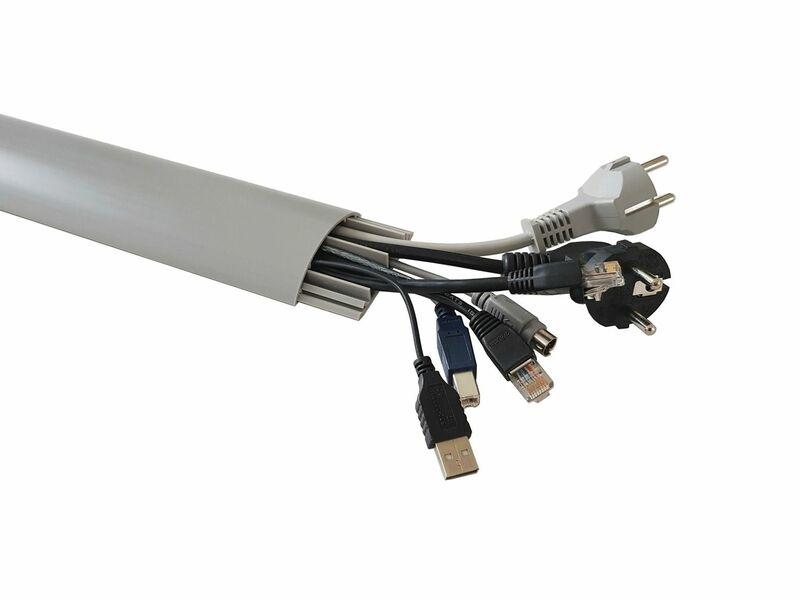 No more problems with Trade Supervisory Centre because of tripping hazards. 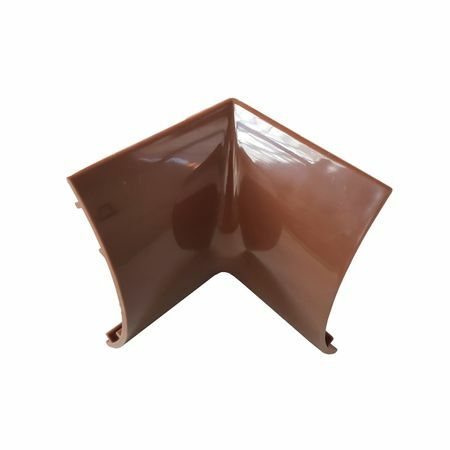 This wire duct is characterized by its high abrasion resistance and good resistance against chemicals. 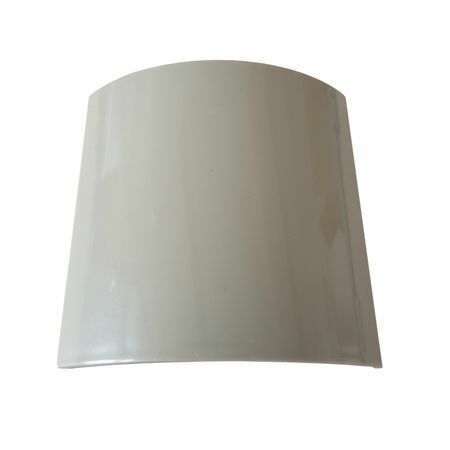 The high temperature resistance also grants an application within higher environmental temperatures.